We hope you have read the welcome letter 'Year 3 News', don't forget any questions please come and see us at the end of the day or phone for an appointment. We are using this website page as an information and resource page, where we will let you know about information about Year 3 and links to useful websites. Both classes in Year 3 are required to read a minimum of three times each week, with three dates imputed and one parental comment/ signature. P.E - Outdoor P.E is timetabled for a Friday afternoon. Please can you ensure that children have trainers for this session. As the cold weather arrives, a tracksuit is advisable. Indoor P.E is on a Wednesday afternoon. depending on what is being taught, sometimes both classes will have a shorter session in the hall. However sometimes, in order to gain a longer session, we might alternate the weeks. 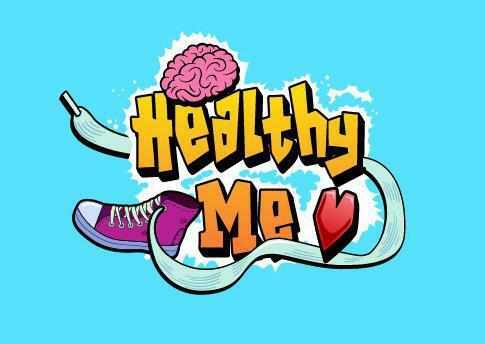 This half term our topic is 'Healthy Me' during the term we will be having fun whilst learning all about how to be healthy. We will look at the effects of food, exercise, sleep and the importance of keeping our teeth healthy. (this will teach us about how to stay safe in a variety of different situations). An ongoing topic throughout the year is The Celts. You can help your child in their maths training in everday situations and by ensuring they complete their mymaths homework each week and don't for get the super fun 'Sumdog' a free online fun games package that supports their maths skills and practice. If you ever need to speak to us, please feel free to catch us at the beginning of the day or end of the day, when we are on the door. We appreciate the support we get from our parents. Thank you and we hope to have a fantastic year with your children.